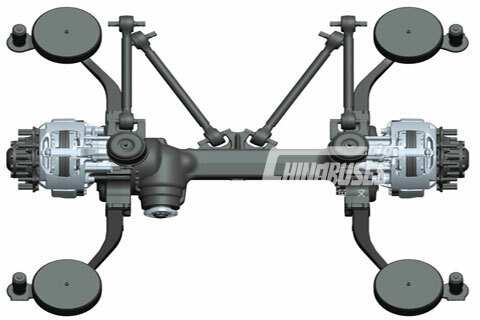 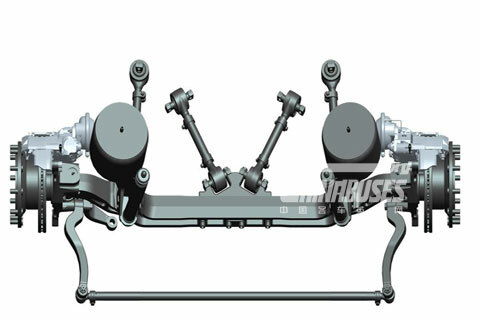 ZF axles are designed and developed for city bus and coach with high-efficiency, safety, environmentally-friendliness, comfort and light-weight. 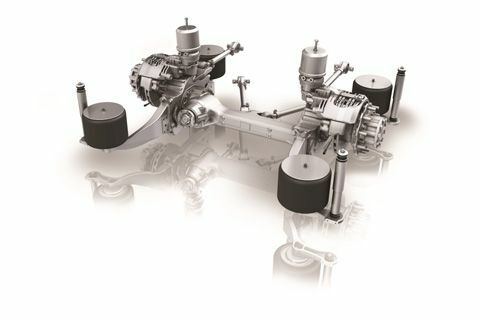 At the time being, ZF low-floor axles, which account for 95% market share in the global low-floor city bus market, have a high reputation worldwide. 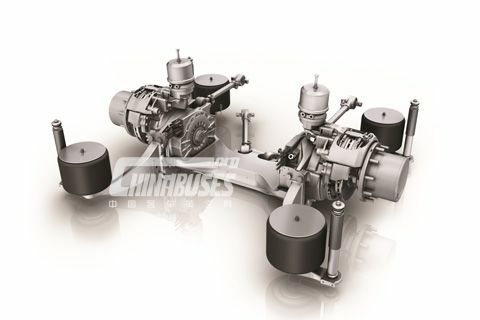 In Europe, key bus manufacturers including Mercedes-Benz, MAN, Scania and Volvo are ZF low-floor axle customers. 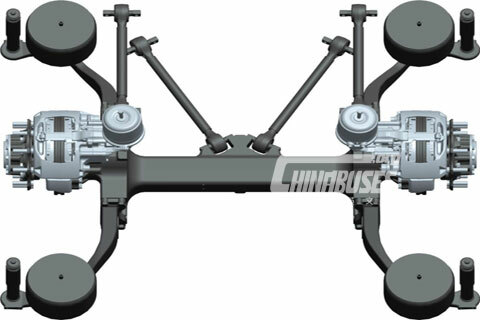 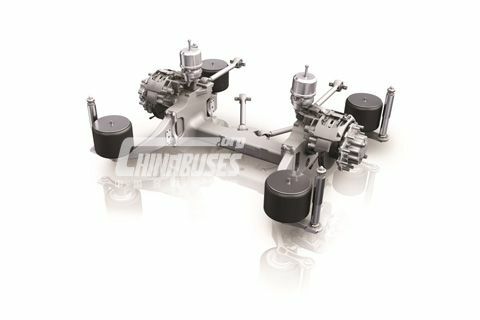 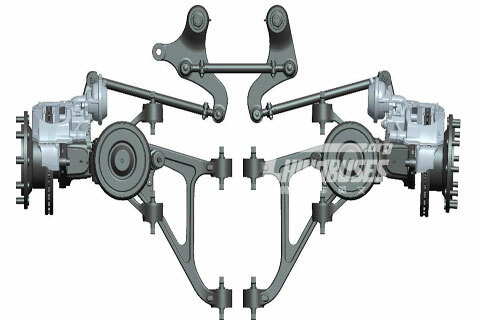 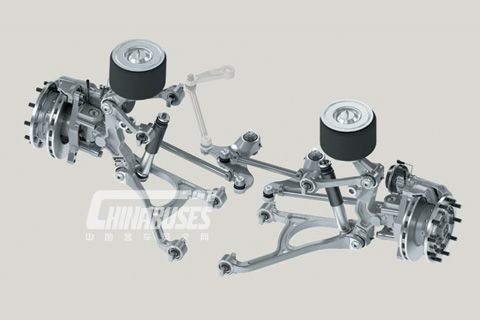 Nowadays, more and more Chinese OEs are exporting their buses to overseas market with ZF low floor axles for city bus and coach. 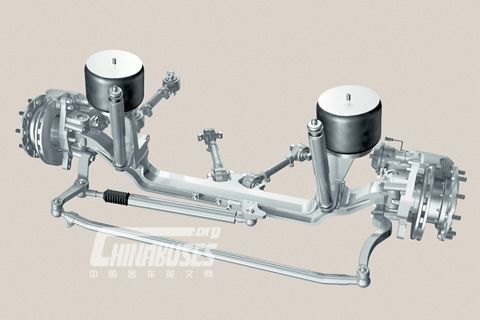 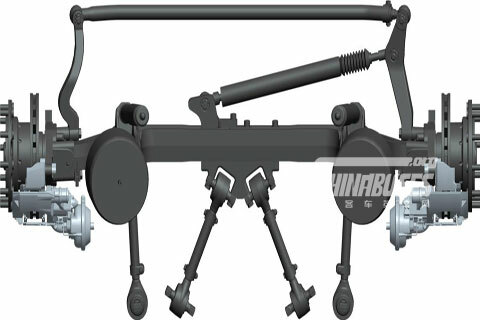 ZF axles have achieved volume supply for over 20 bus OEs, including Yutong, Kinglong, Higer, Golden Dragon, Ankai, Zhongtong, Sunwin and etc.